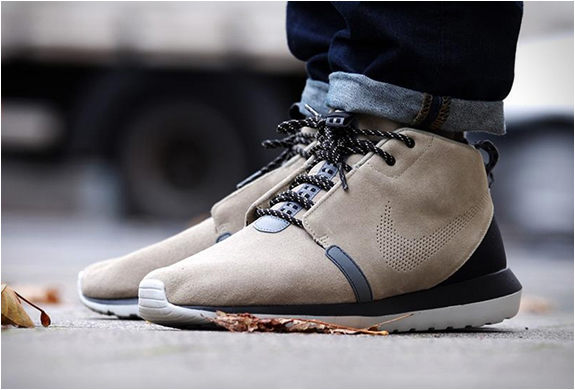 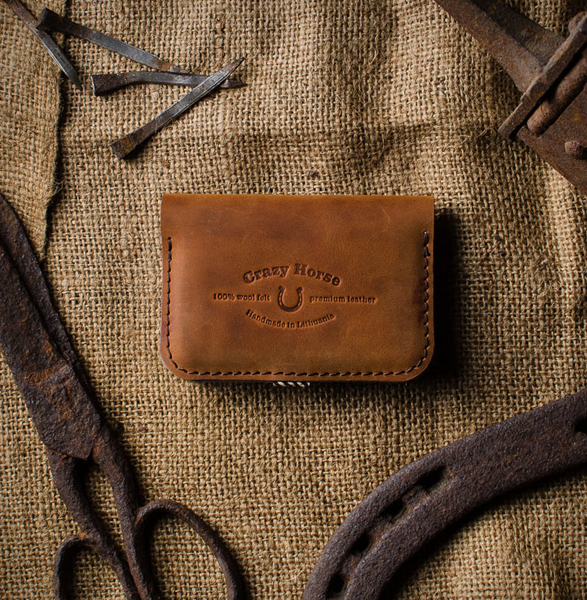 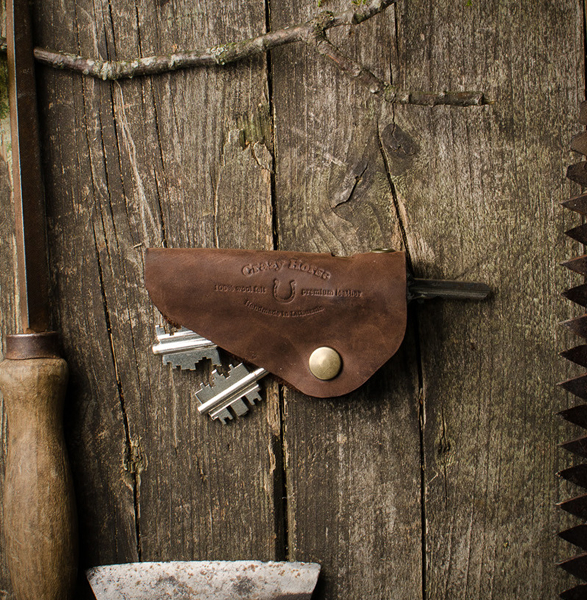 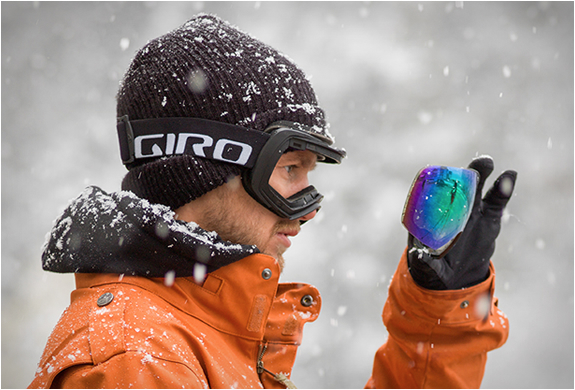 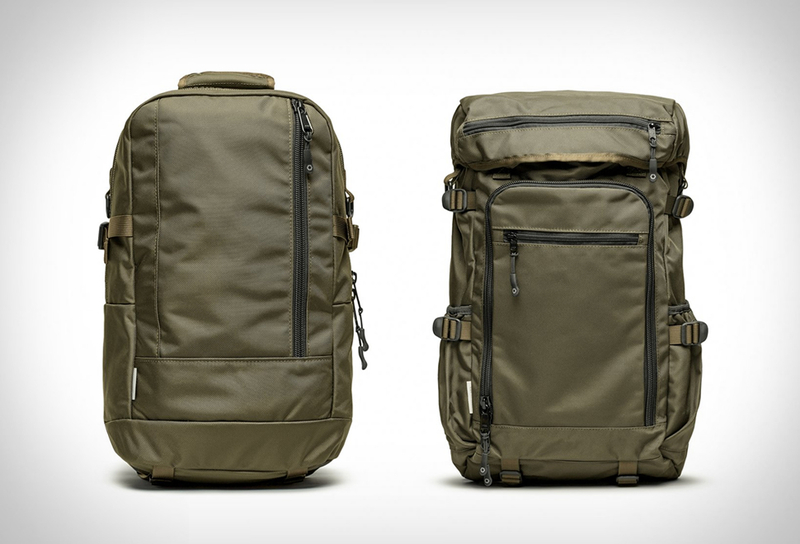 Crazy Horse is a recent startup that create natural handmade accessories for everyday use. 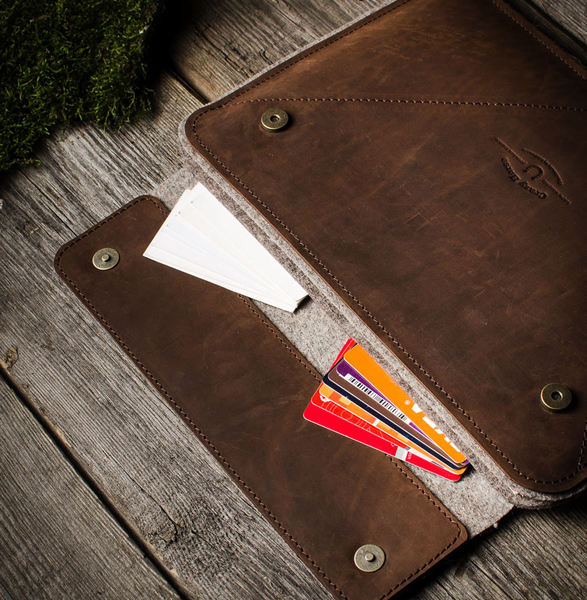 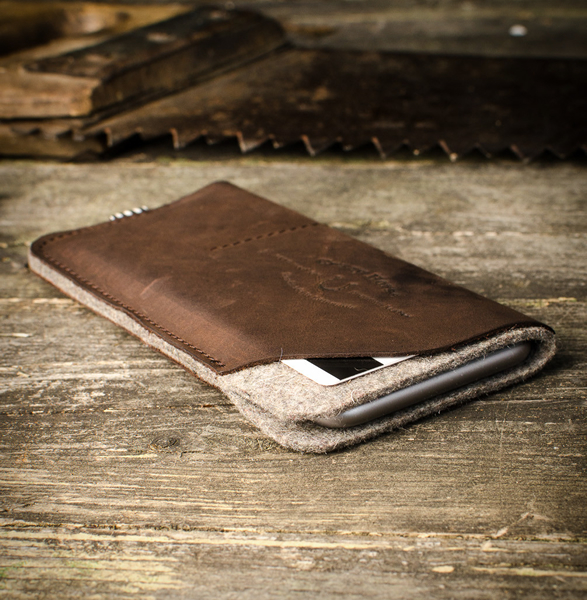 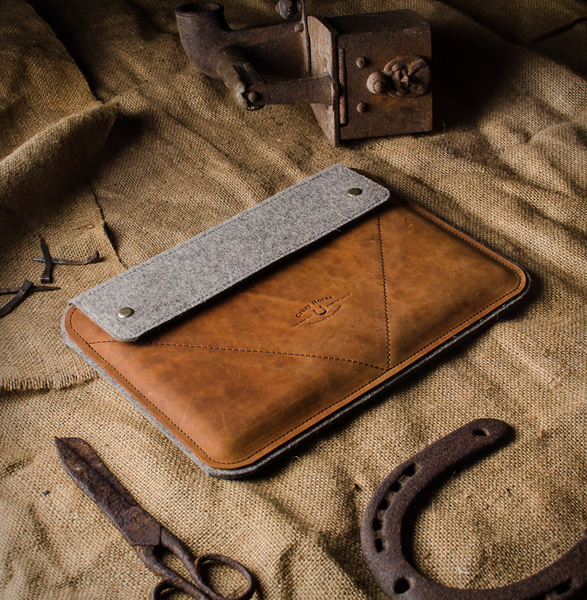 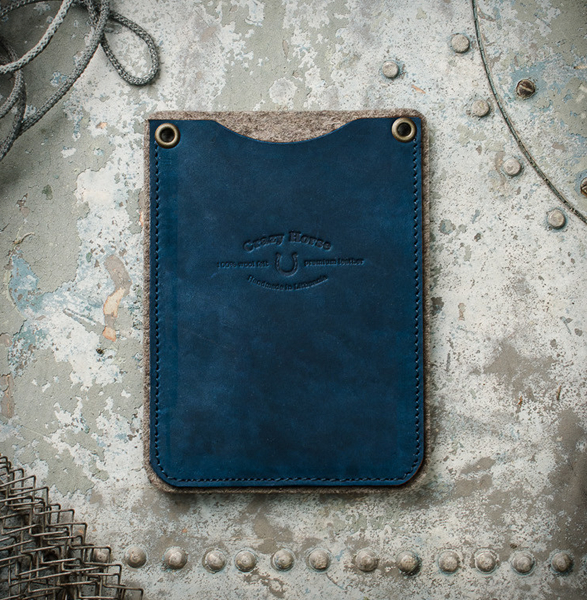 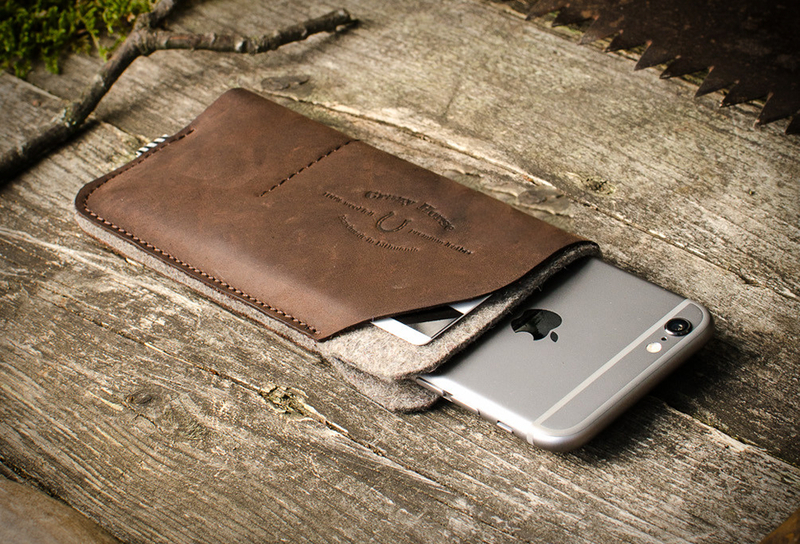 They craft using only natural materials such as premium leather and felt, creating beautiful phone cases, wallets, computer sleeves, key holders and more. 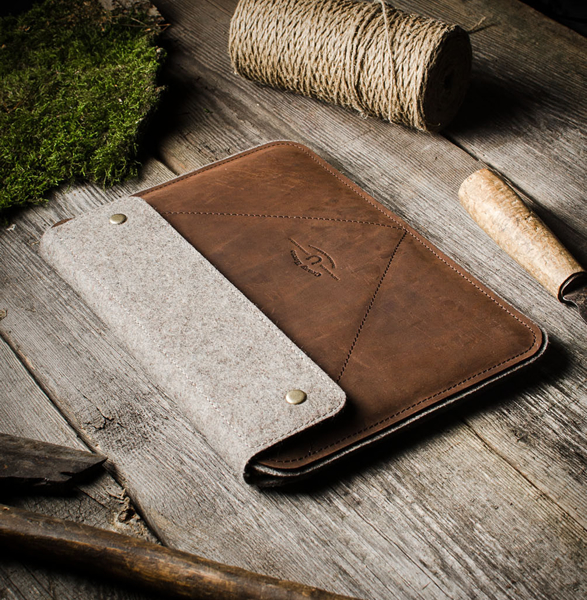 Each piece of leather used is unique, and after some use it will change it’s color and will give it a beautiful and natural, aged look.